At Western Sportsman in Santa Rosa. Good outfit. 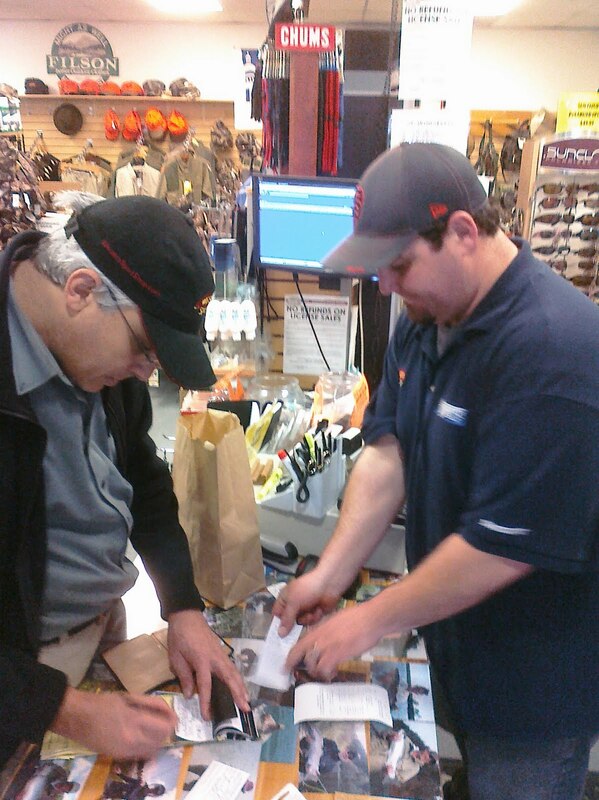 They know their stuff and helpful getting us set up, although getting a new one day non-resident fishing license is practically impossible with the new Fish and Game automated system.